BRISTOL - Spare Time Entertainment offers a lot of fun for children and adults, with over 79 arcade games, 22 bowling lanes, an ancient-Egyptian-themed laser tag arena and a bar and restaurant. Callie Lanning, the event specialist, says Wednesdays, Fridays and Saturdays are the best time to go. Every week, Spare Time offers a Game of the Week, which means a particular game in the arcade is featured at 50 percent off. 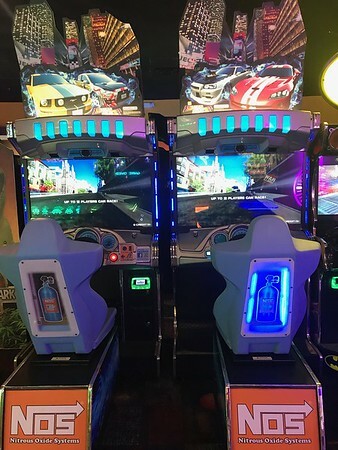 The arcade features Wheel of Fortune, Monopoly, Pac-Man, Space Invaders, multiple racing and motorcycle games, Fruit Ninja, Temple Run, Jurassic Park and a giant version of the classic game Connect 4. “Our guests can cash their prizes at the Ticket Store. We have prizes ranging from airheads and stuffed animals to Bluetooth speakers and PlayStations,” said Lanning. Spare Time Bowling is not only great for the kids, but it’s great for adults, too. Lanning said their customers’ favorite beers on tap are Voodoo Ranger IPA, Two Roads and U.F.O. White Ale. “Our most popular item on the menu has to be the Firecracker Burger. It’s a pretty spicy burger. It pairs well with our fresh-cut French fries,” said Lanning. Whether it be taking the kids out on a hot or rainy day, or having fun on a first date, Spare Time also caters to upscale and exclusive events, like holiday parties, class reunions, anniversaries, birthday parties and bachelor and bachelorette parties. 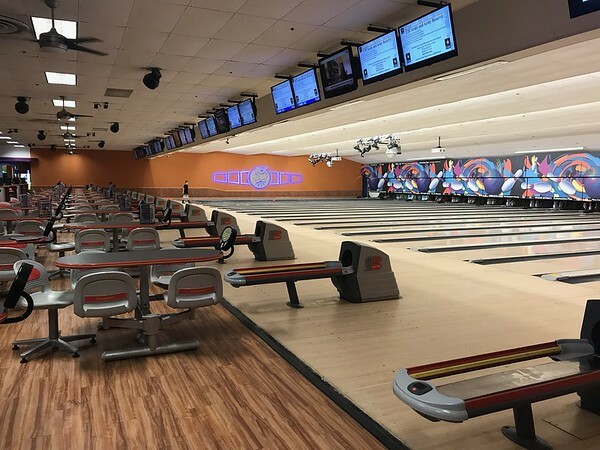 Bowling is $5 per game and $4 for shoe rentals; the laser tag arena is $8 per 15 minute game. Spare Time also has a variety of daily specials. For more information about Spare Time, visit its website at www.sparetimebristol.com , call 860-583-1669, or check it out at 177 Farmington Ave.
Posted in The Bristol Press, General Business, on Tuesday, 21 August 2018 20:50. Updated: Tuesday, 21 August 2018 20:53.